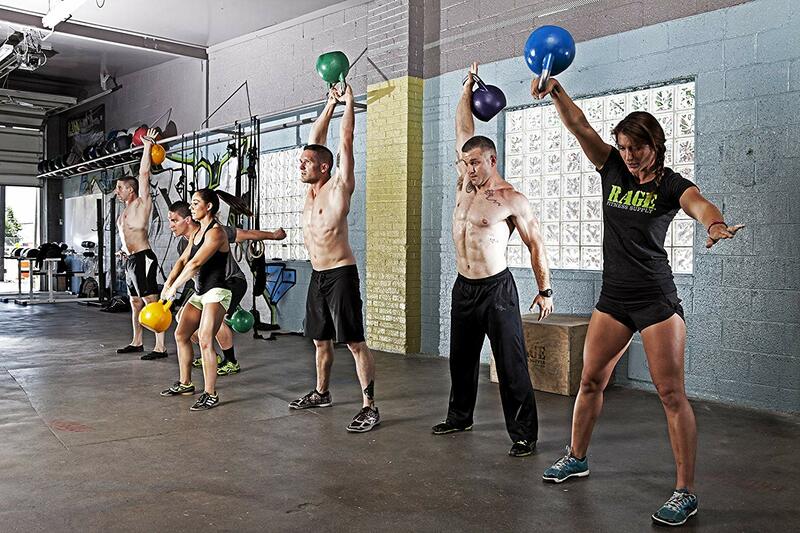 24 KG Competition Kettlebell is produced according to the international standard. 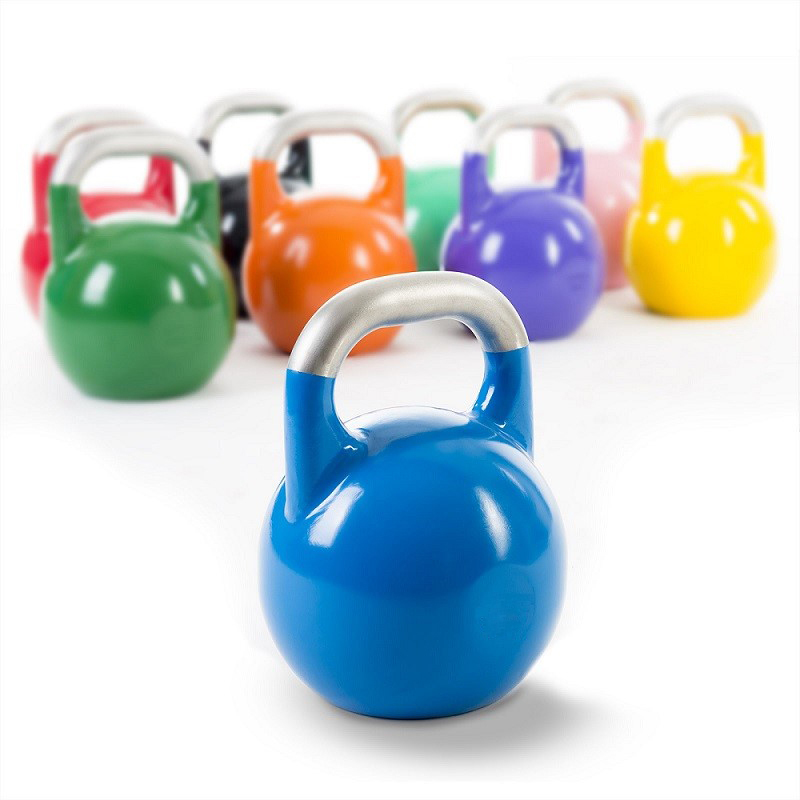 Every Physical Training Competition Kettlebell has the same outside dimension.In order to help users quickly distinguish different weight options, different colors are used, corresponding to different weight. The front face of each bell displays the customized logo, while the back side features the weight in KG or LB as requirement. We can also paint different colors to meet different customs' requirements. Transportation by sea or air , Customs Clearance and inland transportation will need , another 20-30 days . So please place orders in advance to make sure you have products to sell on busy season. 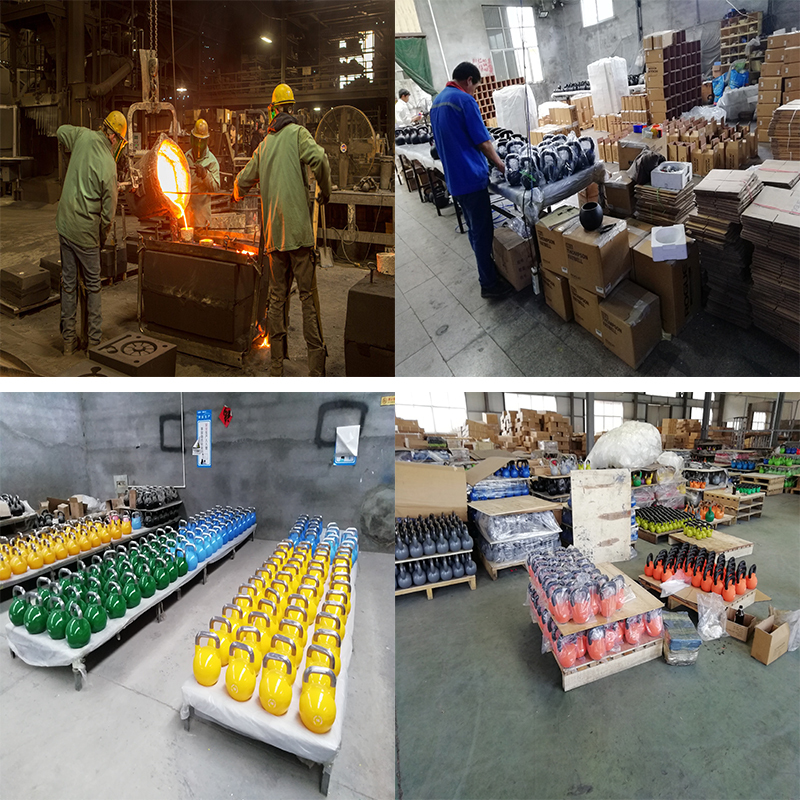 Looking for ideal 24 KG Competition Kettlebell Manufacturer & supplier ? We have a wide selection at great prices to help you get creative. All the Competition Kettlebell 24 KG are quality guaranteed. 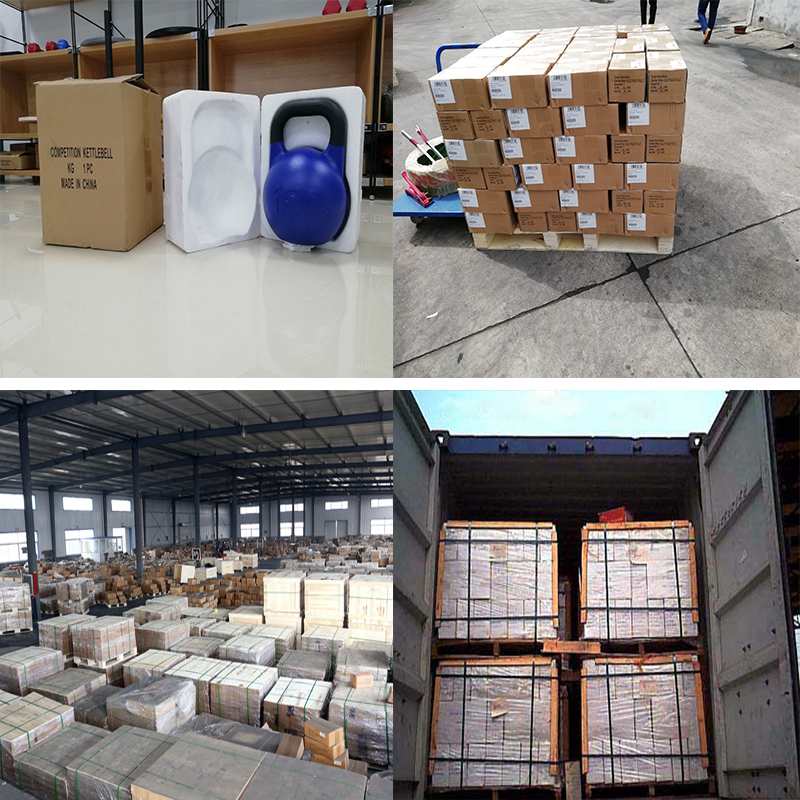 We are China Origin Factory of Body Building Competition Kettlebell. If you have any question, please feel free to contact us.